SAN FRANCISCO — April 24, 2019 — Today, Ubisoft announced that Starlink: Battle for Atlas® will receive a significant content update centered on the mysterious appearance of the Crimson Moon in the Atlas star system. The update will be available for download on the Nintendo Switch™ system, PlayStation®4 computer entertainment system and the Xbox One family of devices including Xbox One X. The new Crimson Moon content will also be included in the all-new Windows PC version of the game, releasing the same day, April 30, 2019. On PC, Starlink: Battle for Atlas will feature the same content as the console version and will support the Dualshock and Xbox One controller mounts, as well as digital play. For more information about Starlink: Battle for Atlas PC specs, please visit https://starlink.ubisoft.com/game/en-us/news-videos/348652/Starlink-Battle-For-Atlas-Comes-to-PC. Alongside the Crimson Moon update, prepare to take control of the Star Fox team members Peppy, Falco and Slippy in brand-new content coming exclusively to Nintendo Switch. Hunt down the Star Wolf team in a series of missions with the help of three new Star Fox team pilots, each with their own unique special ability and skill tree. The new Star Fox content will be available separately for digital-only purchase for $11.99 on Nintendo Switch beginning April 30, 2019. Bad news, Starlink fans. While we already knew more content was on the way to the game, many were holding out hope that a new wave of toys would see release as well. Ubisoft has released a note to fans explaining that production of toys has wrapped, and no new physical goodies are coming. It seems that poor sales of the game are the reason. Check out Ubisoft's full note on the situation below. 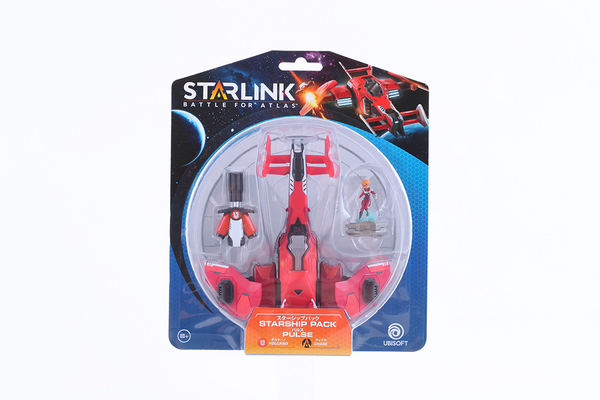 You, Starlink, are the hero! Starlink: Battle for Atlas may not have been the big hit that Ubisoft wanted, but there's no denying the insane amount of work that went into the project. For those who want to learn more about how everything came together, a panel at GDC 2019 should be the perfect opportunity. How do children play with their toys? They skim them along the floor, tumble them around in the air, and smash them into walls. In Starlink: Battle for Atlas, one of our key pillars was that the digital ship should feel true to how children might play with its physical toy equivalent. In this talk, we will describe how we brought the ships of Starlink to life. By combining specialized but reusable behaviors, designers can control how vehicles handle in multiple navigation modes, as well as how dynamic they look on screen. The tricky bit with highly configurable vehicles is tackling the ensuing combinatorial explosion of tuning that comes from each part affecting the outcome. Finally, relaxing the coupling between physics and gameplay can lead to more interesting environmental impacts and corresponding angular momentum preserving recovery animations. Attendees will take away an understanding of how small sets of reusable behaviors can define how a vehicle handles and looks on screen while keeping tuning from design under control. Techniques for impactful environmental collisions and subsequent recoveries used in 'Starlink' can be applied to other games with vehicles. The target audience for this talk includes gameplay programmers and technical designers. Although it is a technical talk, the descriptions will be visual and accessible to a wider audience. Do a barrel roll! 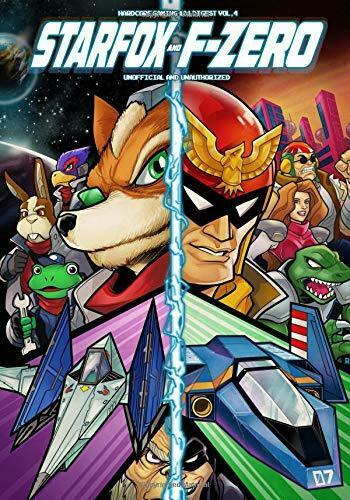 The fourth HG101 digest focuses on Nintendo's two fast-paced, high-flying science fiction series, Star Fox and F-Zero! Also learn the history of Star Fox with a feature on British developer Argonaut Software, covering the titles that inspired it (Starglider, X) and the games that came after (Stunt Race FX, Vortex), plus an examination of some other lesser known 3D rail shooters like Omega Boost and Vanark. Finally, we're covering some Castlevania fan games, providing an update on the recent Wonder Boy / Monster Boy entries, and adding 11 more Best Games of All Time into the site's canon! 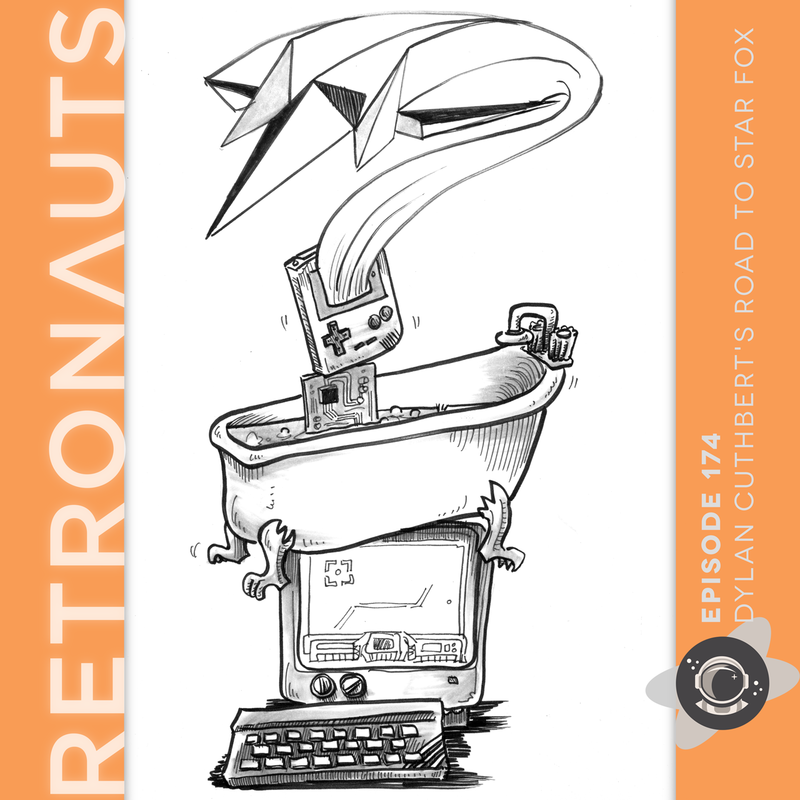 Jeremy drops by the offices of Q-Games to speak to Dylan Cuthbert (and Mark Lentz) about the early days of gaming and how tinkering with Game Boy hardware led to the creation of the first true 3D game on Super NES, Star Fox. 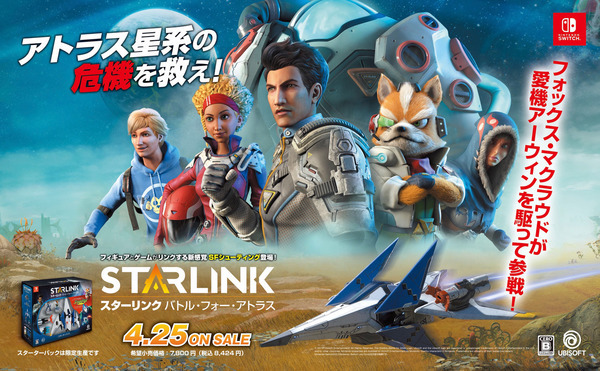 Yesterday, in February’s Nintendo Direct, Ubisoft announced new content for its action-adventure game Starlink: Battle for Atlas. 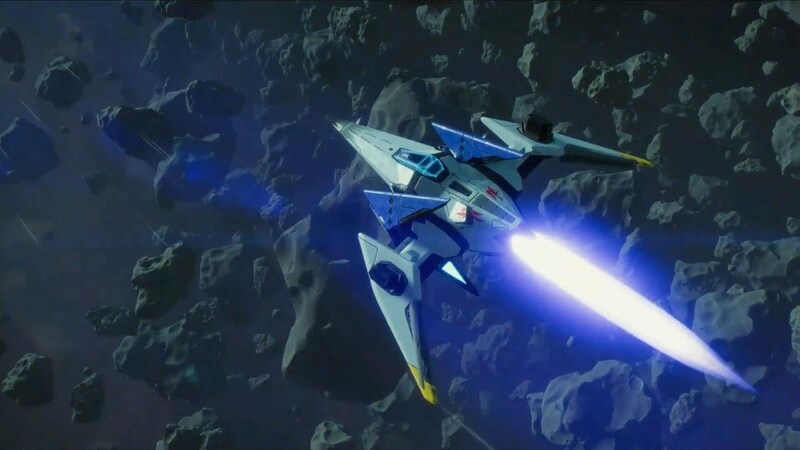 Following the release of the Holiday free update in December, Ubisoft Toronto will continue to expand the Starlink universe and experience with its biggest update since launch, set to launch in April 2019. 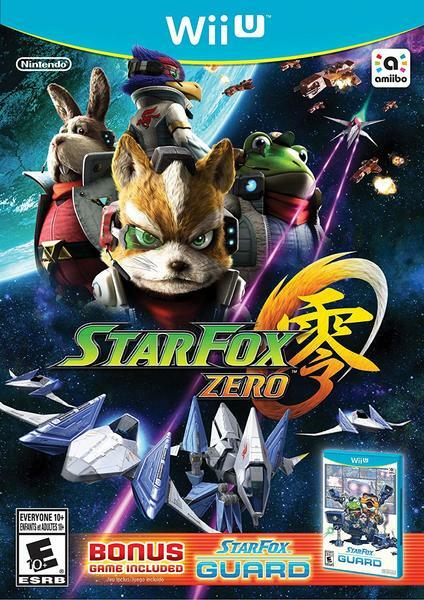 The April update will add new Star Fox Missions to the Nintendo Switch version of the game, in which players will be facing Star Wolf’s lieutenants Andrew, Pigma & Leon. Additionally, all players will be able to enjoy additional missions, challenges and activities, including starships races! More information on the content of the update will be shared closer to release. 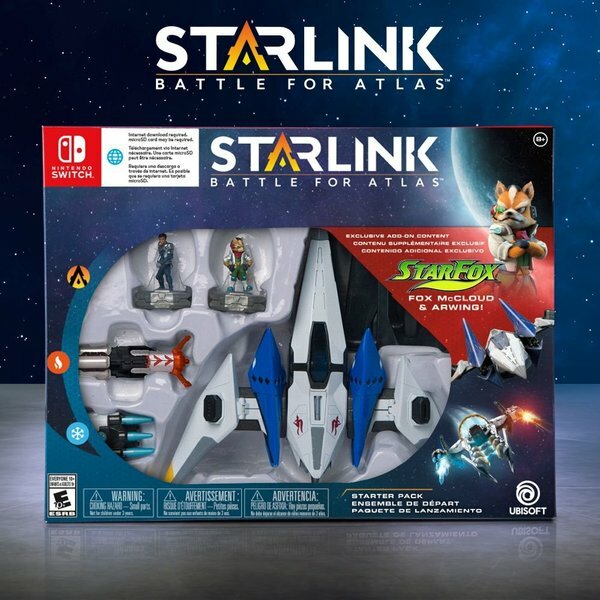 For more information on Starlink: Battle for Atlas, please visit: https://starlink.ubisoft.com.